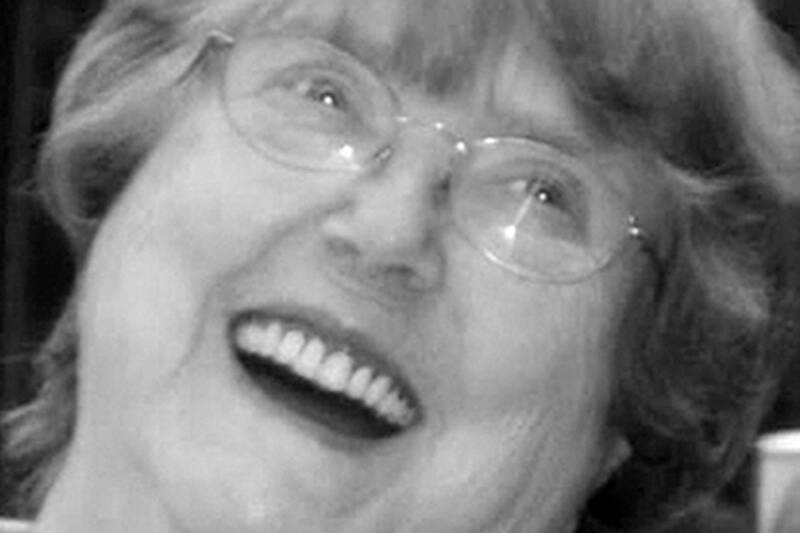 Lucille Smith died September 24, 2017 in Enumclaw. She was born in Wray, CO September 15, 1924 to Louis Peter and Willena Lucille (Claridge) Bonifas. Lucille married Homer Smith on August 30, 1942 in San Diego, CA. They moved to Enumclaw in 1947. She was the past President and Treasurer of the Ladies Auxiliary of VFW Post 1949. Lucille loved spending time with her family. She also loved her dog, flowers, playing cards, going on cruises and traveling with her brother-in-law Dave. Lucille is survived by her son Dale Smith of Enumclaw; daughters Rita Brown (Steve) of Enumclaw, Louise Hall (LeRoy) of Renton and Sandy Cabe of Enumclaw; brother Walt Bonifas of Riverton, WY; brother-in-law Dave Lake; foster sisters Donna McCormick and Diane Hopper; foster brother Dean White; 8 grandchildren and numerous great grandchildren. She was preceded in death by her husband Homer Smith on April 4, 1983; daughter Carol Armstrong; granddaughter Rachel Smith; grandson Jesse Smith; sister Betty Lake; and brother John Bonifas. Remembrances may be made in Lucille’s name to the Multiple Sclerosis Society, 192 Nickerson St. #100, Seattle, WA 98109 or the ASPCA (American Society for the Prevention of Cruelty to Animals), PO Box 96929, Washington DC, 20090-6929. A memorial service will be held on Saturday, October 21, 2017 from 11am-2pm at the Buckley Eagles. Graveside inurnment will be Monday, October 23, 2015 at 2pm at Enumclaw Evergreen Memorial Park. Please sign the online guestbook at www.weeksfuneralhomes.com.